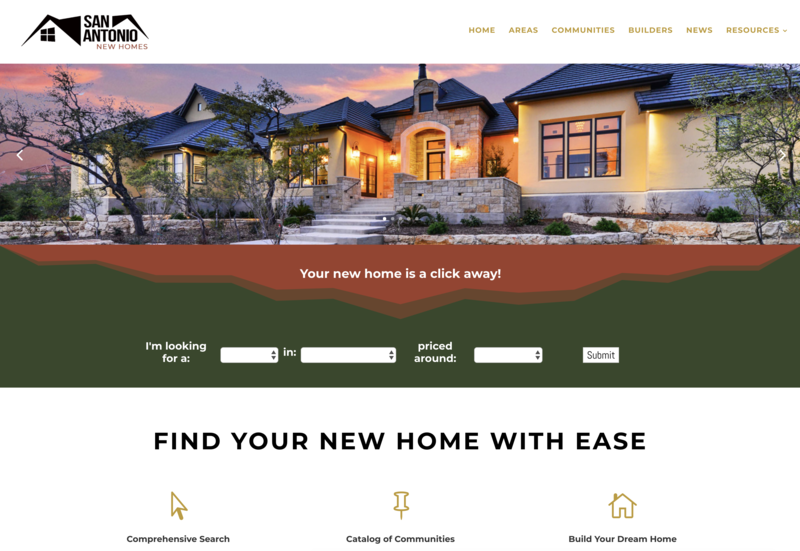 With over 350 New Home Neighborhoods located in San Antonio, and the surrounding Texas Hill Country communities of Boerne, Kerrville, Fredericksburg, Bulverde, Canyon Lake and New Braunfels, San Antonio Home Guide will help you find the right space for all your needs. Featuring maps and a catalog of communities organized by price and location, prospective home buyers can learn about the area’s new home marketplace, the latest in home designs, products, services and buyer information. San Antonio Home Guide wins 2008 Gold Awards at National HGA Conference in Nashville, TN!